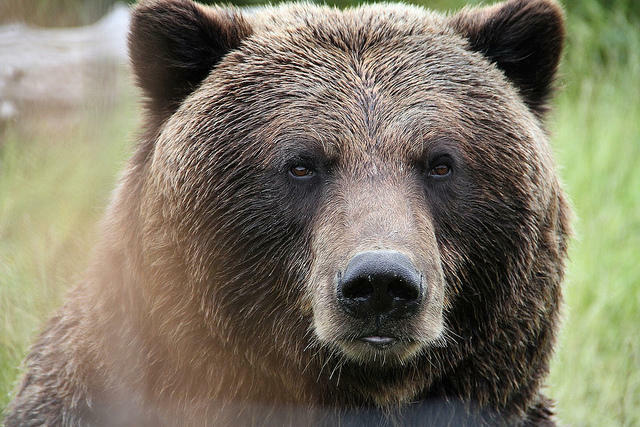 A large male grizzly bear captured west of Dupuyer this weekend was euthanized today, according to state officials. Specialists from Montana Fish, Wildlife and Parks and the USDA Wildlife Services conducted the capture operation in response to nearby cattle depredations. 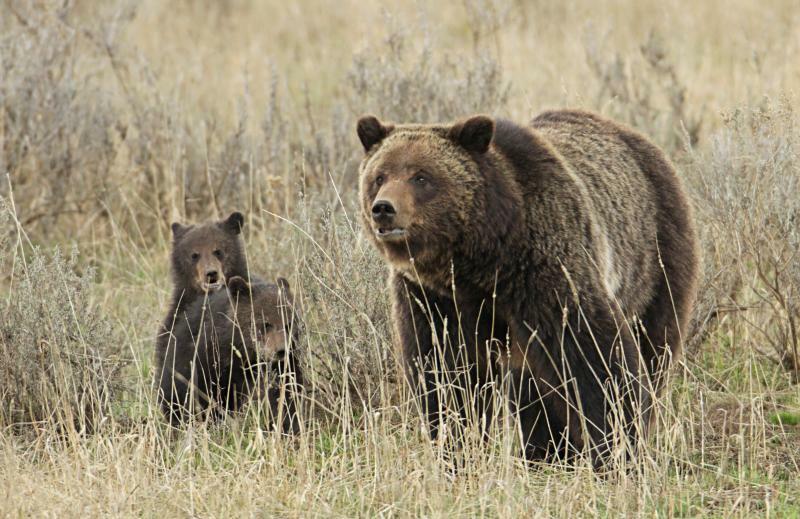 Grizzly bears have been involved in a number of other incidents along the Rocky Mountain Front and adjacent plains in recent weeks. 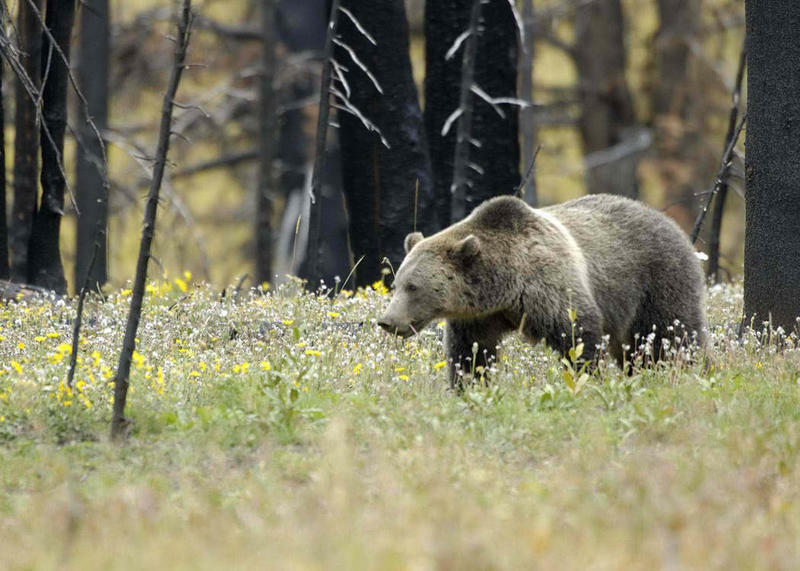 Bears in Montana are particularly active this time of year as they prepare for hibernation by gaining weight. 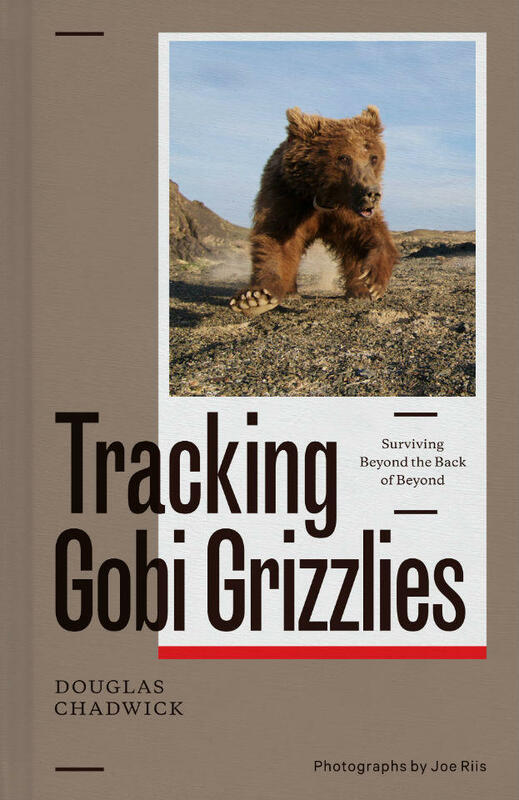 When they live near areas populated by humans and livestock, their search for food can pose a problem. Officials say it's especially important to clean up bear attractants this time of year, including pet food, spilled grain, fallen fruit and bird feeders.